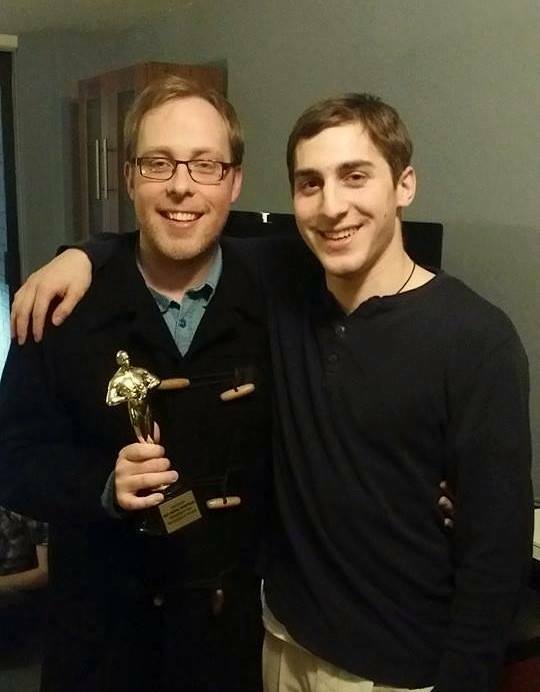 Aaron has just received BEST ORIGINAL SCORE at the Tisch48 Film Awards last night! 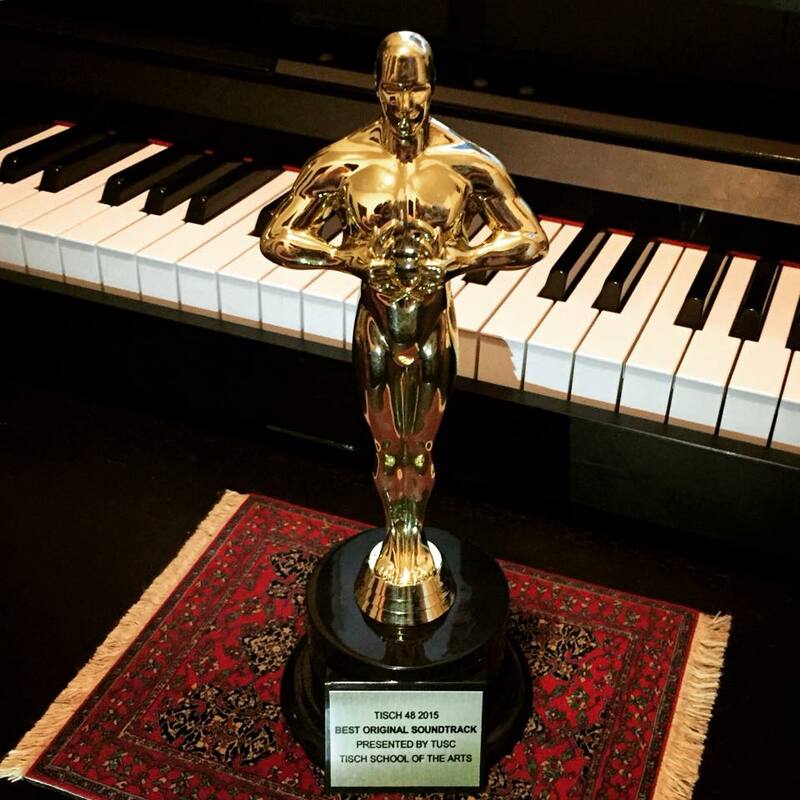 Congratulations on director Brian Blum and the whole cast and crew for also winning Best Ensemble and Audience Choice Award for the short film Musical "Hand Model: The Musical". Posted on March 6, 2015 by Aaron Kenny.